High-quality speaker cables for a variety of uses! 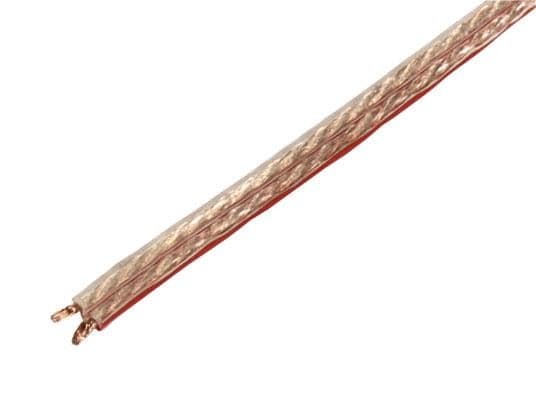 Premium quality speaker/loudspeaker cable for wiring of home theater, surround or car hi-fi systems. The McGrey LSC-1510 is a particularly light and highly flexible speaker cable, which is easy to install with its high degree of flexibility. This cable doesn't cut any corners in quality and has a great price-to-performance ratio. The cable is particularly impressive thanks to its high flexibility and narrowly shaped outer shell, making it easy to install, even in tough and difficult places. It also has a polarity mark. The cable is 10 meters long. 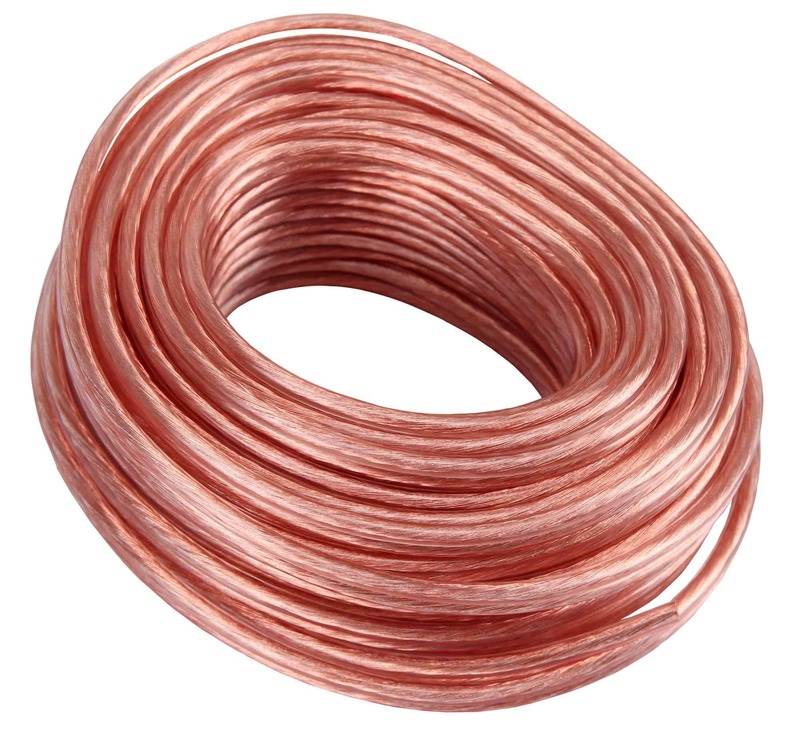 This CCA Cable (Copper Clad Aluminum) is copper with an aluminum core for high energy efficiency. 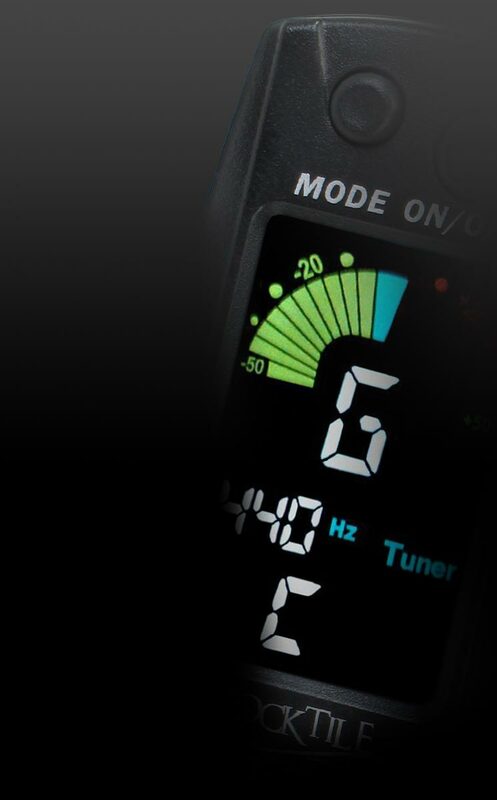 Good audio quality need not be expensive!